Pamela was introduced to the sport of rowing in August 2010 by her older sister, who had rowed internationally for Great Britain. 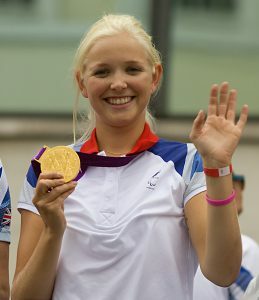 In November 2010 she finished second in the British Indoor Rowing Championships. 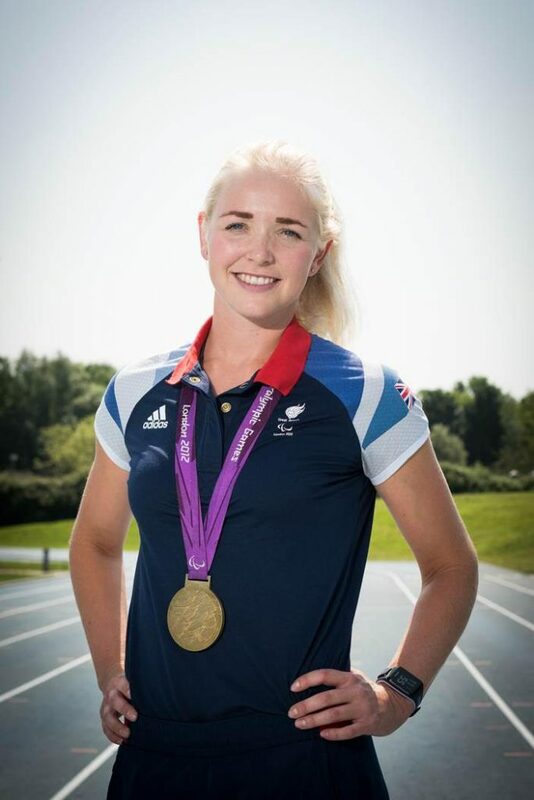 Pamela has had some fantastic achievements since, the highlight being winning a gold medal at London 2012. Since then she has won 3 consecutive world championships which is very positive going into the Rio Paralympics which Pamela has been selected for. Pamela’s summary of recent competitions: at the 2013, 2014 and 2015 World Rowing Championships the team won Gold. Last season they also broke the world record at the World Cup in Italy. Pamela is a reigning Paralympic and World Champion in the Legs, Trunk and Arms mixed coxed four, having competed in this event since 2011. Pamela has just been selected for the Rio 2016 Paralympics and is training hard to try to defend the gold medal she won 4 years ago. Pamela was awarded an MBE in the 2013 New Year Honours list for her contribution to rowing. We wish Pamela and her crew the best of luck out in Rio and have confidence that they can come back with another gold.